Westminster City Council has been awarded a grant from the Mayor of London’s Air Quality Fund for the Marylebone Low Emission Neighbourhood. 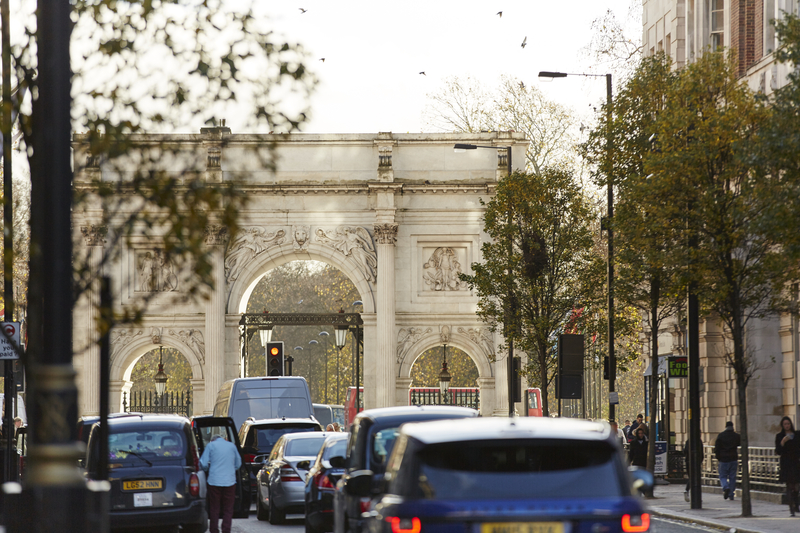 Marble Arch London joined forces with the City Council and a range of other local partners to bid for £1m to create the low emission neighbourhood (LEN) in Marylebone. 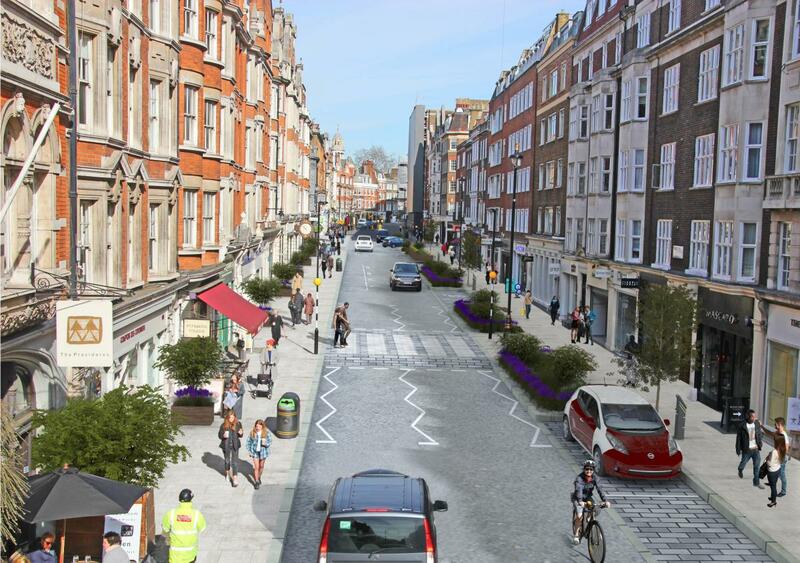 The LEN will stretch from George Street in the west to Marylebone High Street in the east. Marylebone suffers some of the highest pollution levels in London, given the area’s location, mix of land uses, building density and type, and number of vehicle trips. Its location between major transport routes results in a complex urban air quality problem with levels of nitrogen dioxide (NO2) that exceed recommended health levels and very high levels of particulate matter. Partners include our neighbours Baker Street Quarter Partnership and New West End Company, together with residents’ association The Marylebone Association, The Marylebone Forum and The St Marylebone Society. Delivery partners include Q Park, UPS and King’s College London. The Portman Estate, The Howard de Walden Estate, The Wallace Collection, Home House, Knight Frank, Sylvia Young Theatre School, University of Westminster, Monocle, The Royal Society of Medicine and St Marylebone Parish Church also pledged support to the application. 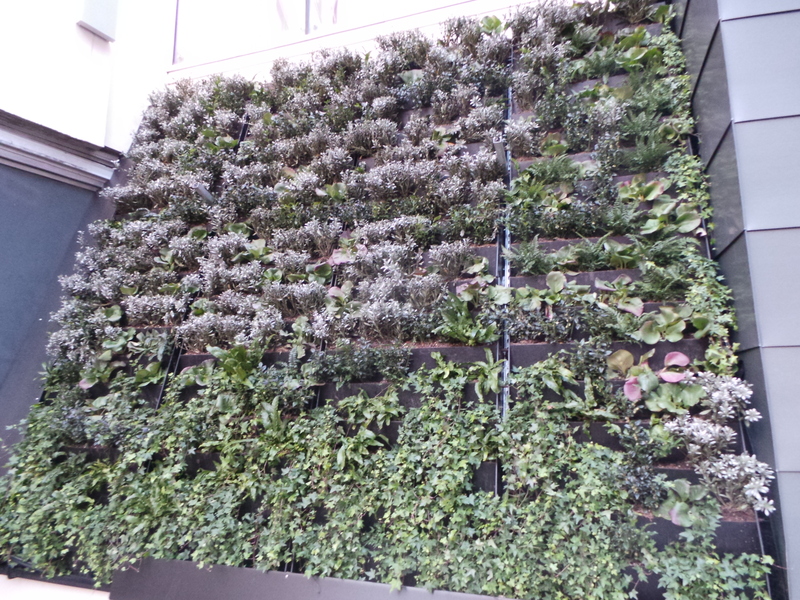 If you are interested in developing a delivery service plan, installing electric vehicle charging points or adding green infrastructure, please get in touch by emailing getinvolved@marble-arch.london.